Registration for the Annual Luncheon is now closed. 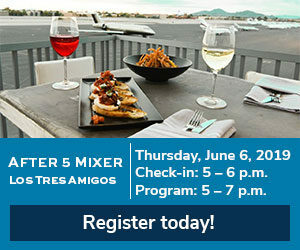 If you'd like to be added to the waitlist for this event please email events@phoenixchamber.com. 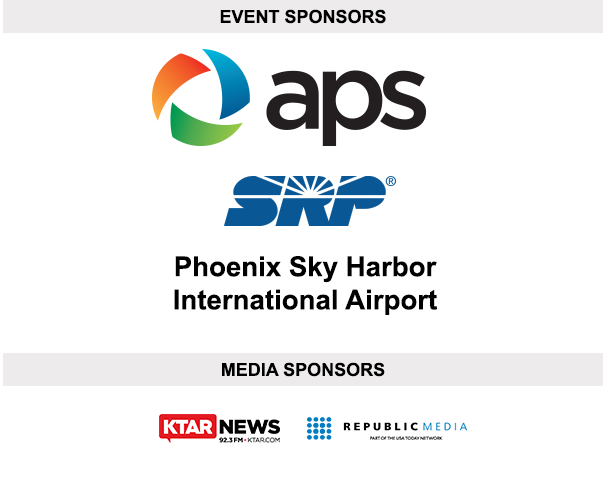 Join Phoenix leaders for an inspiring afternoon of leadership, elevating Phoenix businesses and networking! In business and in travel, attitude can affect the heights you reach! 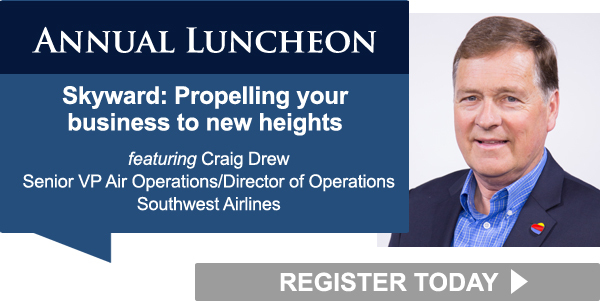 The Greater Phoenix Chamber of Commerce is thrilled to host Southwest Airlines Senior Vice President Air Operations/Director of Operations, Craig Drew, who will share his perspective on using a dynamic company culture to propel a business into the sky! A former pilot, Drew knows how to navigate turbulent times and will discuss strategies to keep employees soaring to increasing levels of success. The Greater Phoenix Chamber team looks forward to celebrating another year of great success at the Capitol and in driving Phoenix Forward with you at our Annual Luncheon. 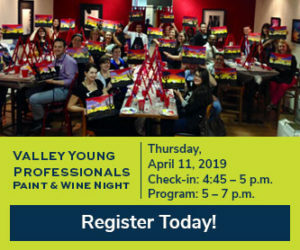 Get your tickets today and reserve your seat for an inside look at how one company is flying high thanks to its dynamic culture!